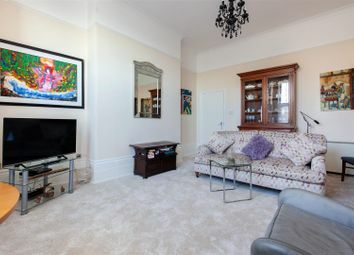 Superb two bedroom apartment located in a favoured position close to central st. Leonards. Set on the lower floor of this character building this fab property offers a stylish living space with two reception areas and a modern kitchen. There are two double bedrooms served by a fully tiled bathroom. Accessed via double doors from the living room is a large communal garden which acts as a haven away from the hustle and bustle of nearby St. Leonards. There is also space to park and a private garage. Being sold with a long lease and a share of freehold this property is not one to be missed. Tucked away in a quiet cul de sac within the high beech glade estate this beautifully presented home with two bedrooms benefits from having off street parking & garage. 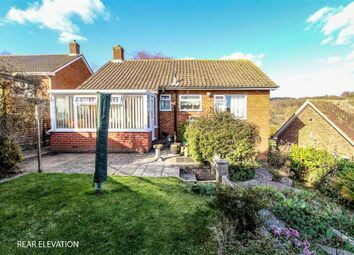 Extensively refurbished two double bedroom bungalow. 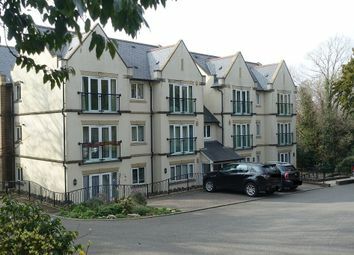 Almost Home are pleased to advertise this superb 2 bed ground floor apartment with a private patio area of 40' x 12', beautifully manicured communal gardens and an allocated parking space. 1/12 share of the freehold and 125 year lease from 2006. 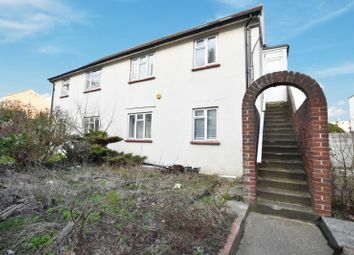 Rare opportunity not to be missed - The chance to acquire two fantastic one bedroom flats has arisen in a popular and convenient area of St Leonards On Sea. Both properties are available separately, but offered collectively to a very lucky investor. 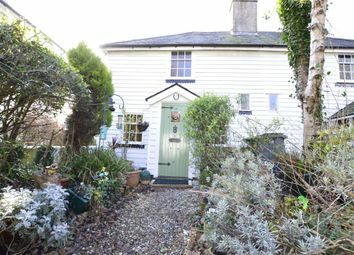 Period 2 Bedroom cottage situated in one of St. Leonards leafy areas, with a feature inglenook fireplace in the vast sitting room, beamed ceilings throughout gives this property an abundance of character and charm. 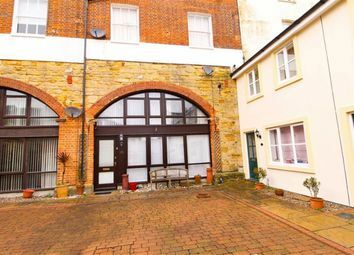 A very well presented two double bedroom hall floor flat; forming part of this attractive building located just off of the seafront in Warrior Square overlooking the gardens and with sea views. This delightful property is considered to be offered for sale in very good decorative condition throughout with modern kitchen and bathroom fittings. The living room has a bay window and enjoys a pleasant outlook to the front, there are two double bedrooms, the master having an en-suite shower room. The property will be sold with a new lease. Viewing is highly recommended. Door to communal entrance hallway. Front door to entrance hallway having nsh, wall mounted electric consumer unit, intercom entryphone system and under stairs storage cupboard. Bay window enjoying a pleasant outlook to the front with views over Warrior Square Gardens and the sea. Nsh and TV point. 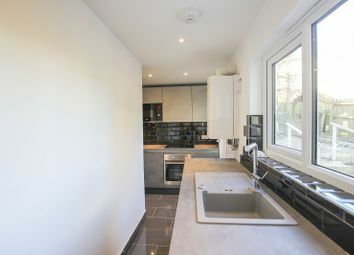 Modern fitted units with stainless steel sink unit, range of working surfaces, fitted oven with hob and extractor hood over, wall mounted shelved storage cupboards, space and plumbing for washing machine, space for refrigerator, part tiled walls and extractor fan. Outlook to the rear, nsh, cupboard housing hot water cylinder with shelving. White suite comprising of pedestal wash hand basin, shower cubicle, low level WC, part tiling to walls, chrome heated towel rail, wall mounted electric heater, frosted glass window. Outlook to the rear, nsh. Comprising of modern fitted white suite panel bath with chrome mixer taps and shower attachment over, fitted shower screen, part tiled walls, pedestal wash hand basin, low level WC, fitted extractor fan. We await confirmation of the lease length and service charges. 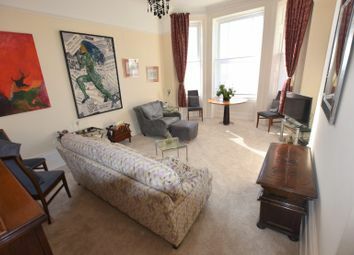 Hall floor 2 double bedroom period apartment with en-suite and fabulous sea and Warrior Square views. 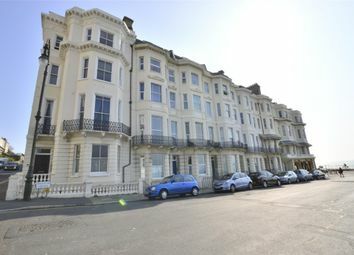 Location location location - Location is key for this beautifully presented two bedroom apartment, situated within the heart of St Leonards, overlooking Warrior Square Gardens and the seafront promenade. With plenty of restaurants, cafes, boutiques, the Kino-Theatre and mainline train station within a short walk of the square, you really do have everything on your doorstep. Finished to a high standard throughout, the property comprises of a bright, spacious living room with a west facing bay window, a modern fitted kitchen with built in appliances, contemporary family bathroom and two double bedrooms, with the master benefitting from an en suite shower room. Situated off a walkway in this highly sought after residential location is this two bedroomed detached bungalow enjoying benefits including thermostatically controlled electric heating, double glazing, 21'5 lounge/diner plus kitchen/breakfast room, bathroom with separate wc, double glazed conservatory, views enjoyed to the rear over the rooftops of Hastings to the Castle, off road parking for multiple vehicles and garage and gardens to the front and rear the latter also enjoying the aforementioned views. Situated within reach of the picturesque Alexandra Park and bus routes to Hastings Town Centre with its comprehensive range of shopping sporting recreational facilities, main line railway station, seafront and promenade. 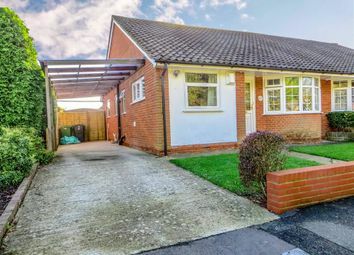 Early viewing comes highly recommended by the owners agents to appreciate the many merits of this bungalow in this much sought after location. Call now on to book your immediate viewing to avoid disappointment. Double glazed window to side aspect part tiled walls, inset sink with mixer tap over, range of base units comprising cupboards and drawers set beneath working surfaces, matching wall units over, cooker point, plumbing for washing machine, fitted bench seat, electric radiator, part secondary glazed door opening to rear garden. Electric radiator, trap hatch to loft space, drop down ladder, airing cupboard with hot water cylinder and immersion heater. Double glazed to three sides and enjoying views over the rooftops of Hastings to the Castle, part double glazed door opening to rear garden(describe later). Double glazed window to rear aspect enjoying views over the rooftops of Hastings to the Castle, electric wall heater, return door to hallway. Double glazed window to rear aspect, part tiled walls, panelled bath with mixer spray attachment, pedestal wash hand basin, return dor to hallway. Double glazed window to rear aspect, part tiled walls, low level wc, return door to hallway. 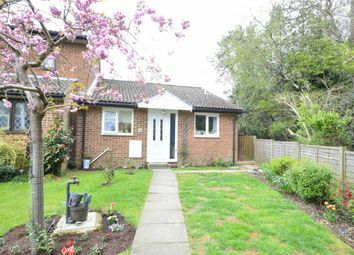 Located to the side of the property and accessed via Ashford Way with driveway in front, up-and-over door, personal door to side. Driveway to the front with off road parking for multiple vehicles, leading to the garage and accessed off of Ashford Way. Patio enjoying views over the rooftops of Hastings to the Castle, leading to gardens laid to lawn with trees and shrubs, gardens extend to the side of the property with further area of lawn and shrubs, side access and door leading into garage at the rear described earlier. ** offers in excess of £260,000** If you are seeking a truly stunning detached two bedroom bungalow with loft room close to local shopping facilities then look no further than this beautiful home having been the subject of superb improvement by the present vendor to include benefits such as gas central heating, double glazing, excellent modern kitchen with integrated appliances, modern bathroom with spa bath and shower cubicle, further shower room and wc, 15'1 loft room, off-road parking plus 21' garage and gardens arranged for ease of maintenance to the rear with large summerhouse including hot tub and sauna. Chain free. 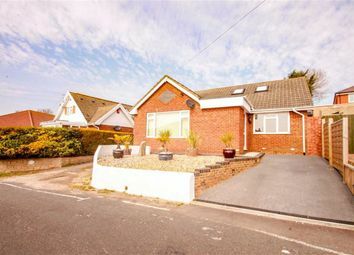 This beautiful home is situated within reach of the local shopping facilities at Ore Village and bus routes to Hastings Town Centre with it's comprehensive range of shopping, sporting, recreational facilities, mainline railway station, seafront and promenade. Call now on to book your appointment to avoid disappointment. Double glazed window to front aspect, double glazed feature porthole window to side aspect, two radiators, staircase rising to upper floor loft room (described later), part glazed return door to hallway. Double glazed windows to rear and side aspect, stainless steel inset sink with mixer spray tap over, range of stainless steel fronted base units comprising cupboards and drawers set beneath granite work surfaces with stainless steel back boards behind and stainless steel fronted matching wall units above, stainless steel and glass chimney style cooker hood over stainless steel inset five burner gas hob, stainless steel aeg oven, plumbing for washing machine, integrated fridge, integrated dishwasher, tiled floor with inset lighting, inset ceiling spotlighting, return door to hallway, double glazed door opening to rear garden. Double glazed window to front aspect, radiator, built in wardrobe, return door to hallway. Double glazed window to rear aspect, radiator with feature cover, built in cupboard, return door to hallway. Double glazed window to rear aspect, tiled walls, modern white suite comprising panelled spa bath, contemporary style glass wash hand basin with mixer tap over, tiled shower cubicle, low level wc, contemporary style heated towel rail/radiator, inset ceiling spotlighting, return door to hallway. Part tiled wall, tiled shower cubicle, wash hand basin, low level wc, heated towel rail/radiator, inset ceiling spotlighting, extractor fan. 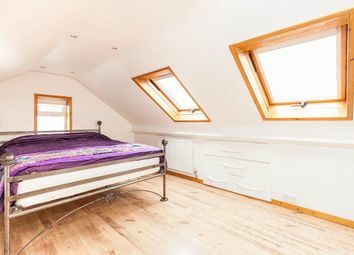 Velux windows to front aspect enjoying superb views over the rooftops of Hastings and to the sea, double glazed window to side aspect, inset ceiling spotlighting, radiator, return door to landing. Walled to front with block paved driveway providing off-road parking with exterior lighting. With window to front aspect containing Jacuzzi and fitted sauna, light and power and part glazed door to front. Electric up-and-over door, window to side aspect, light, power and double glazed personal door opening to rear garden. The garage is accessed via a rear access road. 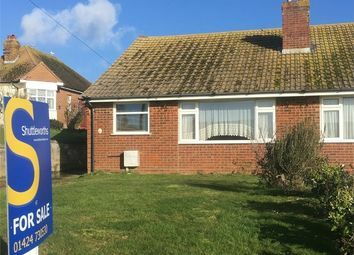 **offers in excess of £260,000** pcm Estate Agents are delighted to offer for sale an opportunity to secure this superbly presented two bedroom semi detached bungalow situated in this highly sought after residential location within reach of local shopping facilities, local school and bus routes to Hastings town centre with it's comprehensive range of shopping, sporting, recreational facilities and mainline railway station. 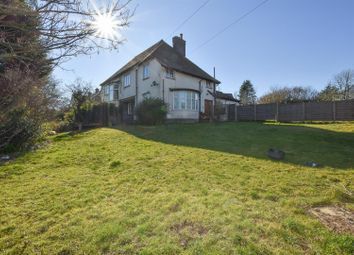 The property enjoys benefits including gas central heating, double glazing, modern kitchen, modern bathroom with separate WC, front garden with off road parking and car port and predominantly level rear garden which must be viewed to be appreciated. Call the owners agents now on to book your immediate viewing to avoid disappointment. 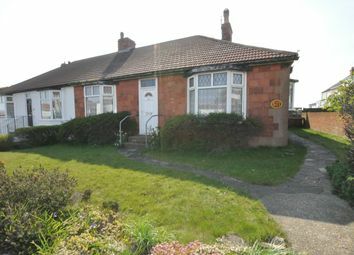 Properties of this style and in this location rarely remain available for long in todays market place. Trap hatch to loft space, radiator, bridging cupboards, airing cupboard with slated shelving and radiator. Double glazed sliding patio doors opening to rear garden, radiator, feature fire surround with fitted electric fire, return door to hallway. Double glazed window to rear and side aspects, part tiled walls, range of modern base units comprising cupboards and drawers set beneath working surfaces, matching wall units over, glass display unit, inset four ring gas hob, inset electric oven, plumbing for washing machine, inset ceiling spotlighting, cupboard housing wall mounted gas combination boiler, double glazed door opening to rear garden. Double glazed windows to front and side aspect, radiator. Double glazed window to side aspect, tiled walls, modern white suite comprising panelled bath with over bath shower, pedestal wash hand basin, heated towel rail/radiator, inset ceiling spotlighting. Double glazed window to side aspect, low level wc, radiator. Laid to lawns, flowerbeds, driveway providing off road parking for multiple vehicles, car port. Good size patio leading to gardens laid to level lawns with established flowerbeds, borders, trees and shrubs, large shed, side access, outside power point, outside tap, exterior lighting and summerhouse. Gardens enjoy a southerly aspect. Extended unique cottage offering a generous garden and off road parking for up to two cars all located within a quiet countryside location in central Westfield, East Sussex. 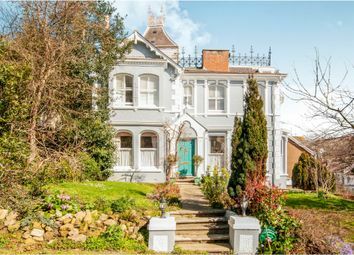 Period apartment benefiting from original features, two reception rooms, two bedrooms, allocated parking space and front garden. Viewing recommended. 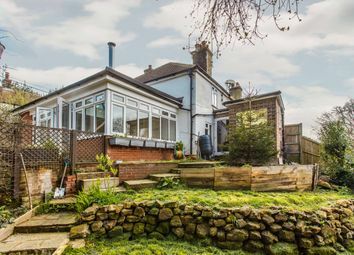 Set in a favoured tree lined road, close to the hub of St Leonards-on-Sea this semi detached home offers huge potential for a family looking for their forever home. The bright entrance hall here gives access to the living space which is open to a dining area with access out to a private, covered seating area overlooking the gardens. Sat on the first floor are two well proportioned bedrooms and a family bathroom. There is a driveway providing off road parking for one vehicle and a garage to the side of the property which is accessed via Filsham Road. The gardens here are particular feature and enjoy gated access leading to the attractive entry way and with a large lawned area which wraps around two sides of the house. Situated in the heart of central St Leonards in this gated development is superbly proportioned and unique two bedroom residence enjoying benefits including gas central heating, double glazing, 22'6 lounge/diner, modern kitchen, utility room, downstairs cloakroom and wc a master suite with en-suite shower room and wc and en-suite dressing room, further family bathroom and wc an allocated off road car parking and chain free. Situated within easy reach of St Leonards comprehensive range of bars, restaurants, shopping facilities and main line railway station. The only way to truly appreciate this unque and stunning home is to arrange an immediate viewing via the owners agents on . Call now to avoid disappointment. Part tiled walls, inset one and a half bowl sink with mixer tap over, range of high gloss base units comprising cupboards and drawers set beneath working surfaces, fitted wall units over, stainless steel cooker hood over inset four ring ceramic hob, single oven below, plumbing for dishwasher, inset ceiling spot lighting, extractor fan, tiled floor. 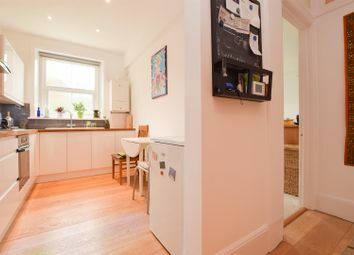 Part tied walls, inset sink with mixer tap over, into base units comprising cupboards and drawer beneath, fitted wall units over, plumbing for washing machine, radiator, built-in cupboard with shelving, return door to hallway. Low level wc, wash hand basin with tiled splash back, radiator, inset ceiling spotlighting, extractor fan, return door to hallway. Range of fitted wardrobes with down lighters, radiator. Part tiled walls, tiled shower cubicle, wash hand basin set into vanity unit beneath with mixer tap over, low level wc, radiator, tiled floor, inset ceiling spotlighting, extractor fan. Tiled wall, modern white suite comprising panelled jacuzzi shower bath with over bath shower and fitted shower screen, contemporary style wash hand basin with mixer tap set into top with unit beneath, low level wc, inset ceiling spotlighting, extractor fan, heated towel rail/radiator, tiled floor, return door to landing. 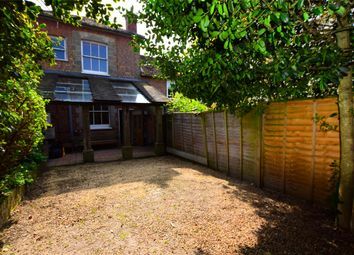 The property is approached by electric gates leading into a secure courtyard with an allocated car parking space. We are advised by the owner there is a balance of a 999 year lease.